After writing a monologue about the ordeal of having broken car windshield (Think Twice Before You Park Your Car Just About Anywhere), this time I’d like to share about cheap windshield replacement, particularly in the Philippines. 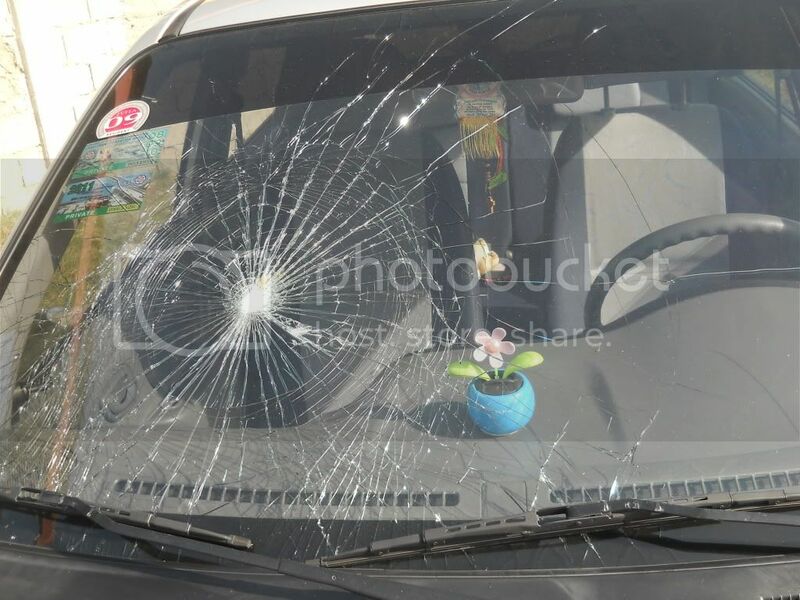 But just to narrate about the damaged car glass, it isn’t the first time it happened as mentioned in the other post. But it was costlier the first time since the car was still new and there was no compatible auto glass yet. There was a need to order from the so-called casa, an official branch representing the car manufacturer locally. Naturally, all casa prices are often double or even more the price compared to prices offered by regular windshield replacement shops. The glass was at least fixated upon the car back then through a local car glass shop office so the labor fees was more affordable compared to how much a casa would have charged. Since it’s not the first time, we know exactly what to do about it. We searched for local auto glass companies within the province and asked for a windshield replacement quote. The car glass replacement cost was three times cheaper now than it was year about 3 years or so ago. It’s most likely because the car’s model is no longer brand new as it was back then so there are available sizes compatible with the car now. But during the first time, we naturally still attempted to find cheap windshield replacement options. The search wasn’t limited to the province where the car was parked but also to adjacent locations and even in Metro Manila. The casa made auto glass was eventually purchased from the main office of the car brand located in Manila. If your search for a cheap windshield replacement led you to this blog post, let me at least suggest for you to continue searching. Try adding your location at the end of your search phrase to find local shops. List contact numbers and make a note of all potential businesses you can seek assistance from when it comes to auto glass replacement. Next, contact each company one by one. Specifically request for the windshield glass replacement cost from each shop. Make sure to mention all details including car model and year etc. to ensure that the other party understands exactly what you need. Compare quotes and then decide which auto glass service you will hire based on prices and other factors. It will be easier if you are acquainted with someone who can refer a reliable service for a quality but cheap auto glass replacement. If not, your search begins. 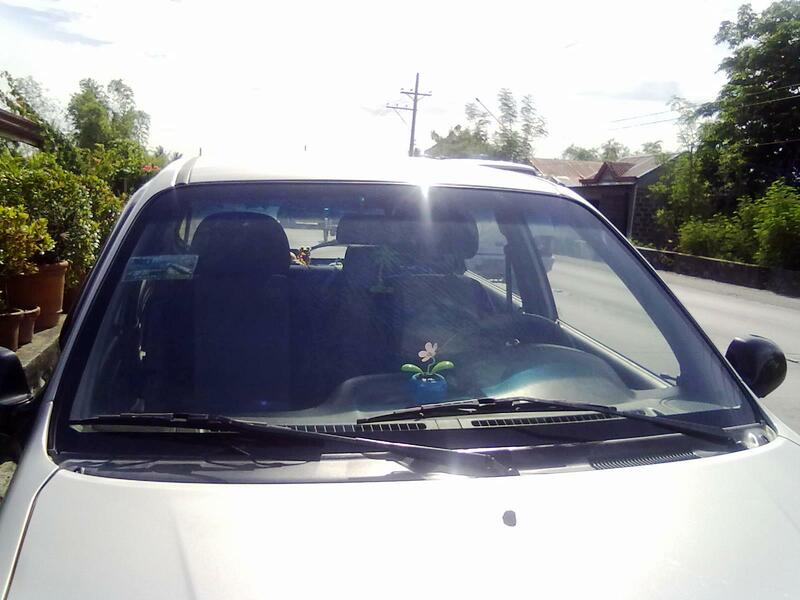 As for us, it was Aguila Auto Glass which was able to provide cheap windshield replacement for our car. Comparing the quality of the materials, their glass product can be at par with the one provided by the casa in the past. But don’t expect it to be similar with the original car manufacturer’s glass. Going back to Aguila, the company is highly reputed in the auto glass industry in the Philippines. They are also operating in numerous locations all over the country so you’ll find an Aguila Auto Glass branch close to you. In case you’re interested, here’s the company’s official site - www.aguilaautoglass.com. Finding cheap windshield replacement services is easy. What’s more difficult is to ensure that a high quality glass product. In relation to this, make sure that the company you trust has a good reputation and is highly recommended by many. Your reputable company Aguila have tried to sell me a windscreen with a scratch on it. This happened not at one branch, but at two! I can't believe how sneaky and deceptive the managers of both franchises have been. Stay away from this dodgy bunch! You should mention the branch as an FYI for future customers. Since those are franchises, the main office may not have audited them yet or is not aware of such practices. I have had a bad experience at two of the Aguila franchises. Both have been very deceptive in trying to pass off either the wrong model screen or a damaged screen without me knowing. I would not use this company again unless the buyer wanted a flawed or damaged product installed by stealth and charged to them at full price!!! They don't have good service. I've waited for more than a month for a windshield replacement. Assuring me that there will be a delivery from their main office within a month, I waited for more than a month already. I kept on calling their branch, and still told me to wait for next delivery. Then I asked them to ask their other branches if they have available stock. After another follow up, they said that even other branches don't have that specific model. I asked them, if we can place an order from their main office to produce that specific model. Their answer was "no". If they know that they don't have available stock and is not possible for them to produce my order in the first place, they should be honest enough that they cannot deliver. At least, i can look for another supplier and have my windshield fixed. Thanks for sharing your experience. While my personal experience with them was nothing but positive (we also waited for the windshield by the way), I'm sorry to hear about your case. I suggest you contact the Aguila main office and report the specific branches you mentioned. There are franchises which may need to be reprimanded. May I ask why Aguila main office has no available for my Hyundai Elantra 1994 model? I'm from Pangasinan and I contacted the main office to ask if they have windshield for this model and they forwarded me to the nearest branch here, only to find out that they don't have it after we traveled all the way to Dagupan City. This will save my money and time. I was looking out for this on internet today and i found this. Thank you.